Theres’s something wonderful about getting a gift out of the blue. 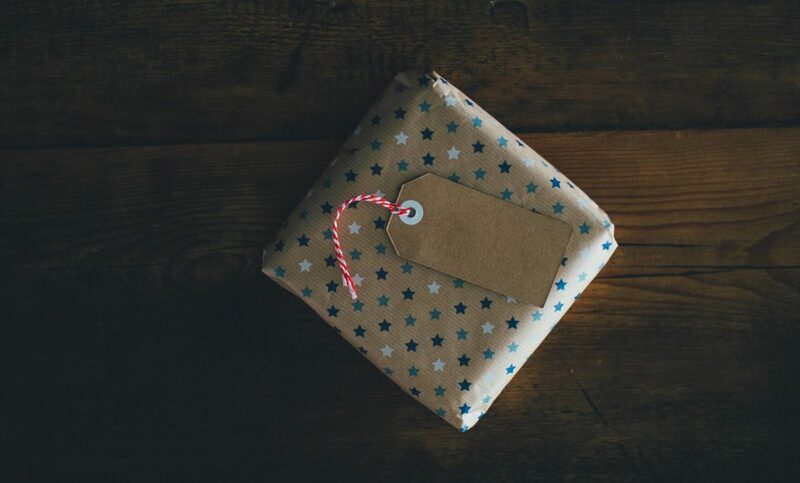 Whether it’s a care package from home, rediscovering your favorite childhood toy, or finding $20 in an old pair of jeans — gifts are exciting. For a few moments, your heart is content because you’ve just received a treasure you weren’t expecting. Believe it or not, we can apply that same idea to our Bible study time. Do you grasp the value of what you’ve received in the Word of God? And more importantly, are you intentional about digging deep into it to discover all that’s there? A treasure of insight and truth waiting to be unwrapped. From time to time it’s important to evaluate how we actually interact with Scripture. Would your time in God’s Word be described as a cursory read or an in-depth study? If your interaction with the Bible isn’t where you want it to be, it’s important to take action now as you’re setting patterns that may last the rest of your life. The following steps can help you get moving in the right direction. Take time to grapple with the text. It’s important to grasp major themes like grace and love that permeate the entire Bible. These help describe the nature and character of God. Not only does the Bible carry overarching messages throughout its entirety, you’ll also see that each book holds specific themes. As you look at a passage, seek to learn the overall message first before you look for more specific teachings. As you study, think also in terms of the individual writer. Hendricks suggests “the same things that the biblical characters experienced, we experience. … They were real, live people who faced the same struggles, the same problems, and the same temptations that you and I face. … Ask: What were this person’s ambitions? What were his goals? What problems was he facing? How did he feel? What was his response? What would my response be?” Ask: What’s the writer’s goal? Learn what he was doing and what was causing him to write. Who was his original audience? These questions help the biblical narrative come to life and will help give appropriate context for your study. As you find answers, you’ll begin to see how all of this closely connects with what you learned about the major theme of a passage. Don’t accept having a mediocre awareness of Scripture. Instead, dive deeply into it as you strive to learn more about God and honor Him with your life. Read the text over and over again. Pull out its major themes and key messages. Reflect on the text and how its teaching will affect your life. What has God been saying to you through the text? What changes do you need to make to become more like Him? How can you apply what you’ve learned to benefit others? As you live out each day, learn to build on what you’ve studied so far, in hopes that tomorrow you’ll not only find something refreshing in the Word, but you’ll also discover something new about yourself. Jason Hayes, M.Div., is the lead pastor of Shoreline Church in Knoxville, Tennessee. He’s also the author of Blemished and Follow Me (LifeWay) and the co-author of Lost and Found: The Younger Unchurched and Churches That Reach Them (Broadman and Holman).